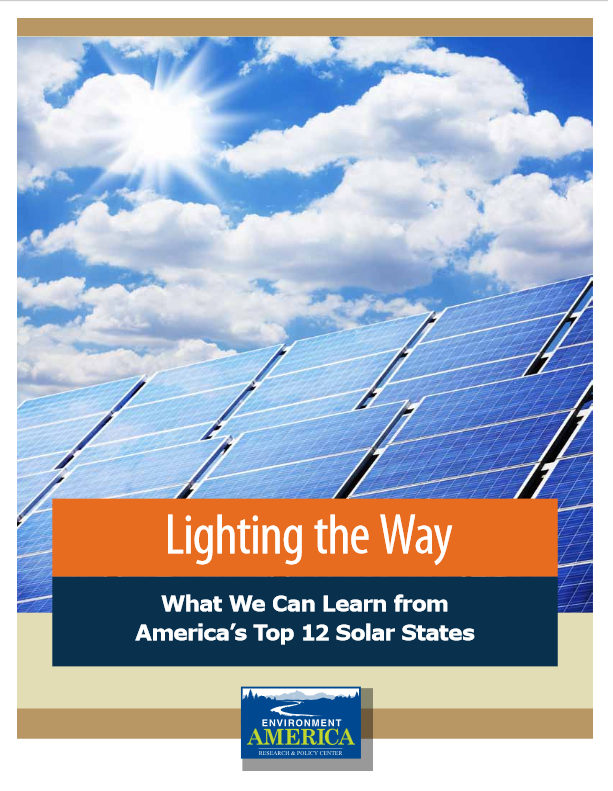 The Dazzling Dozen are ranked by the highest per capita solar electricity capacity, and include the states of Arizona, Nevada, Hawaii, New Jersey, New Mexico, California, Delaware, Colorado, Vermont, Massachusetts, North Carolina, and Maryland. Arizona ranked first, producing 167 Watts per person of solar electricity, while Colorado ranked eighth, producing 52 Watts per person. These twelve states account for only 28% of the population, but 85% of installed solar photovoltaic systems in the United States. According to the report, the reason that these states are leading the way in solar installations is linked to policies that encourage solar power. The Dazzling Dozen are much more likely to have policies in net metering, grid interconnections, and renewable electricity standards, as well as creative financing options. For further detail, the report can be accessed here.